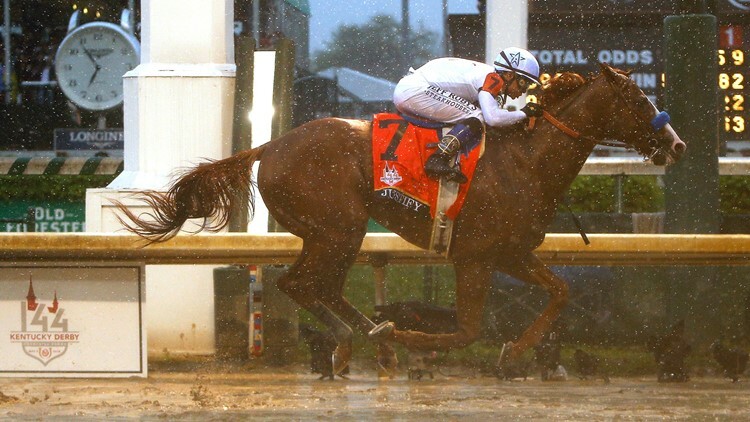 Favorite Justify became the first horse since 1882 to win the Derby without racing as a 2-year-old. 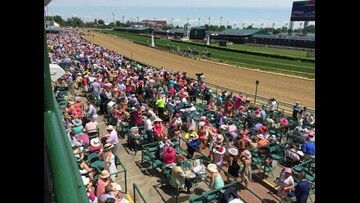 LOUISVILLE, Ky. (WHAS11) -- How many times have you opened up your racing program, ignored the odds, and bet on a horse based only on its name? The Kentucky Derby is up for grabs. Louisville, KY - He may not be a favorite to win Derby 143, but make no mistake, Patch is a favorite on the backside of Churchill Downs. The Derby contender with one eye.